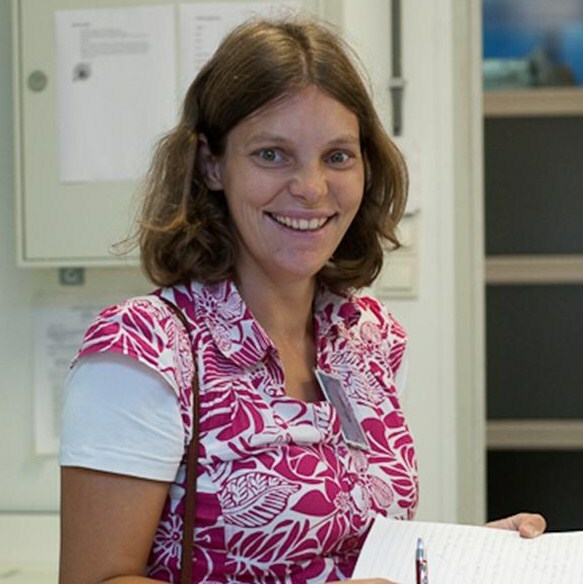 Els van den Brink graduated with a PhD in Biochemistry. she started working as a freelance science journalist. Initially, Els gained extensive journalistic experience by working for several local newspapers. particularly in the fields of chemistry and life science, biomedical and biochemical research. Els writes articles both for professional journals and popular magazines. Examples include press releases, newsletters, flyers and website texts. Els van den Brink lives in Gouda (the Netherlands), is married and has four children. For a detailed CV, please send an email to info@lifescienceproducties.nl.